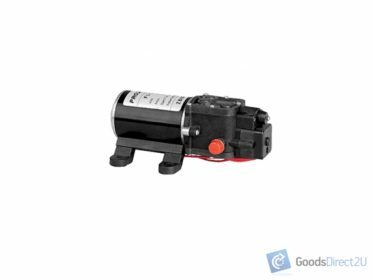 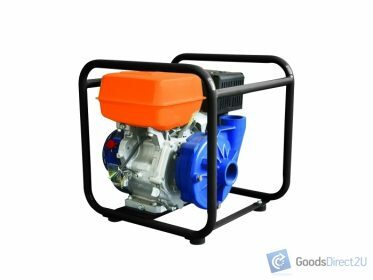 This 75mm (3″) 4 Stroke High Pressure Water Pump will save you time and effort, enabling you to do the jobs you really want to do! 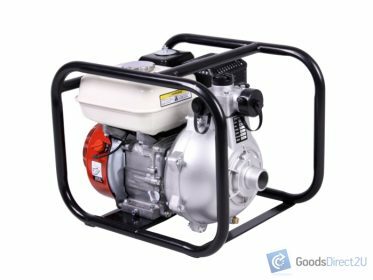 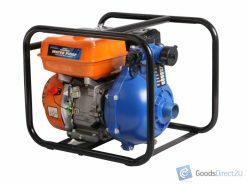 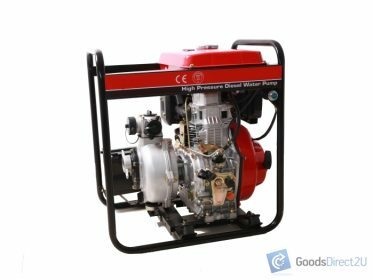 If you’re looking for a 75mm (3″) 4 Stroke High Pressure Water Pump that will do the job then this is the water pump for you! 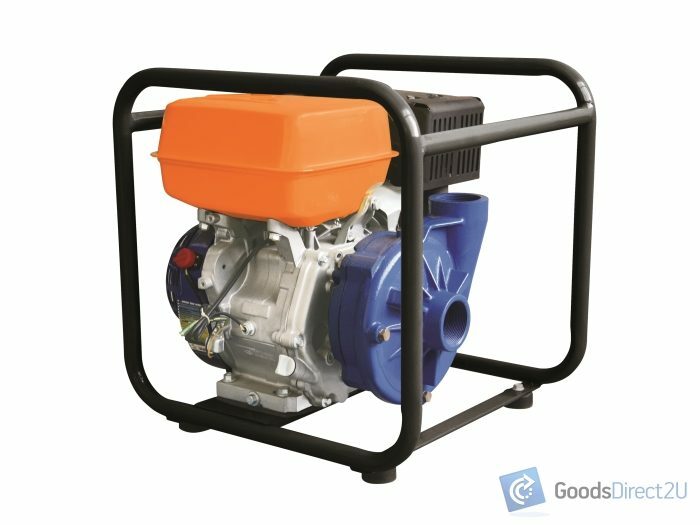 Check our other listings for an extensive range of other great quality gardening products.